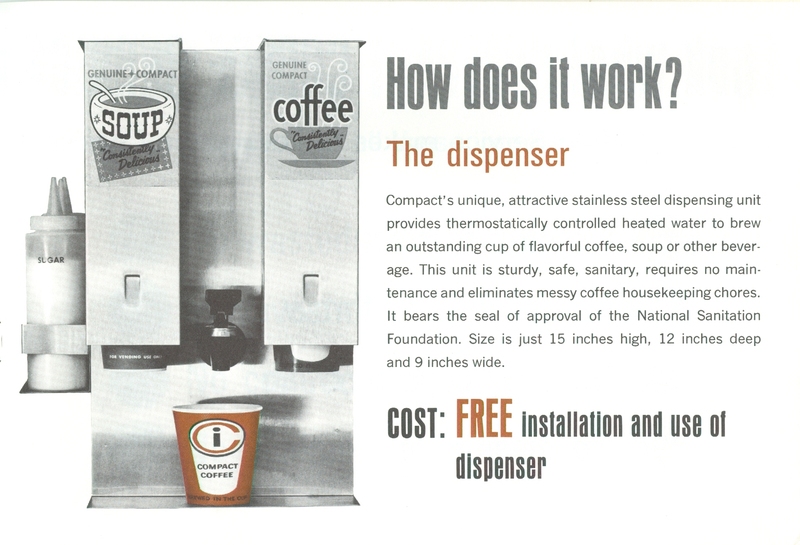 Our History | Compact Industries, Inc.
A family and history of revolutionizing the way America enjoyed coffee. 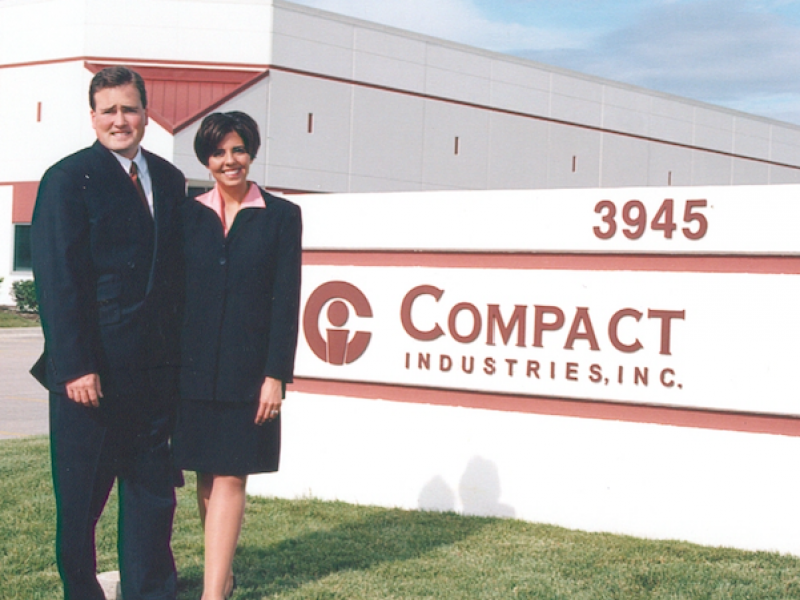 Founded in 1963, Compact Industries, Inc. began as an instant coffee, cocoa and soup packer. 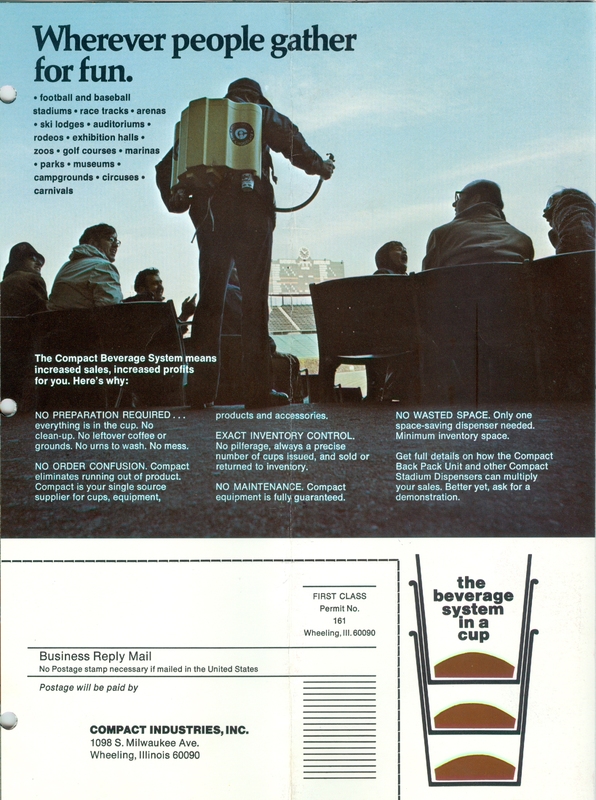 The firm’s primary product was called the In-Cup: a paper, lined cup filled with soluble coffee. 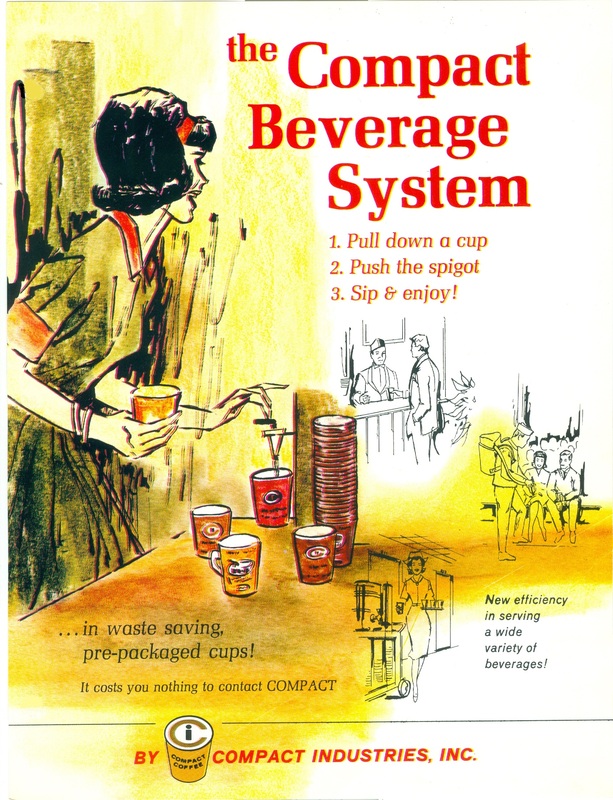 By adding hot water, these cups were an instant coffee delivery system for consumers. Shortly thereafter, the In-Cup was modified for use with a new technology—coin operated vending machines. 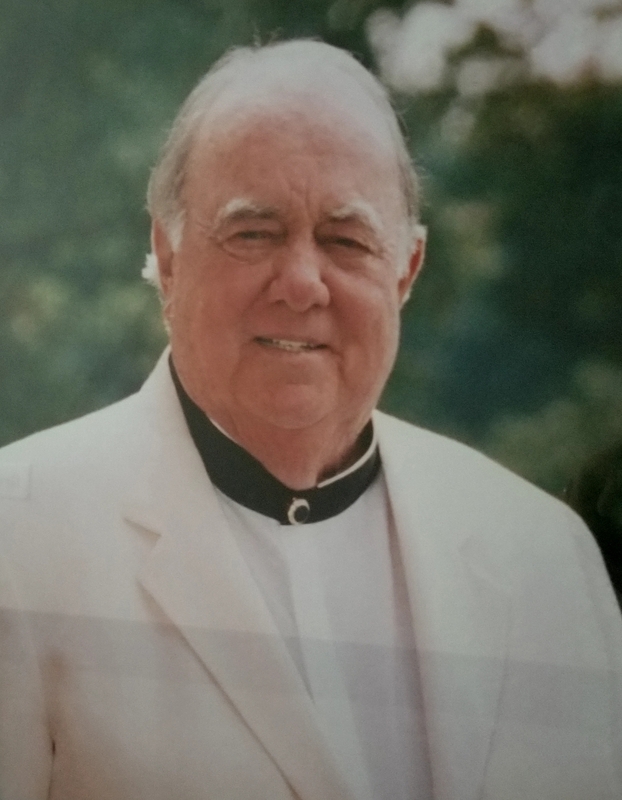 In 1973, John F. Green III joined Compact Industries, Inc. as President and shortly thereafter purchased the majority stake in Compact Industries, Inc. During his tenure, he expanded the product line to include single serve instant coffee packets and food service bags that was marketed in bulk and packaged form. As business grew, the company expanded its capacity to accommodate contract-packaging services for powdered beverages and dry food products. Sales exploded in the early 1990s as the firm packaged a new beverage mix, instant cappuccino. 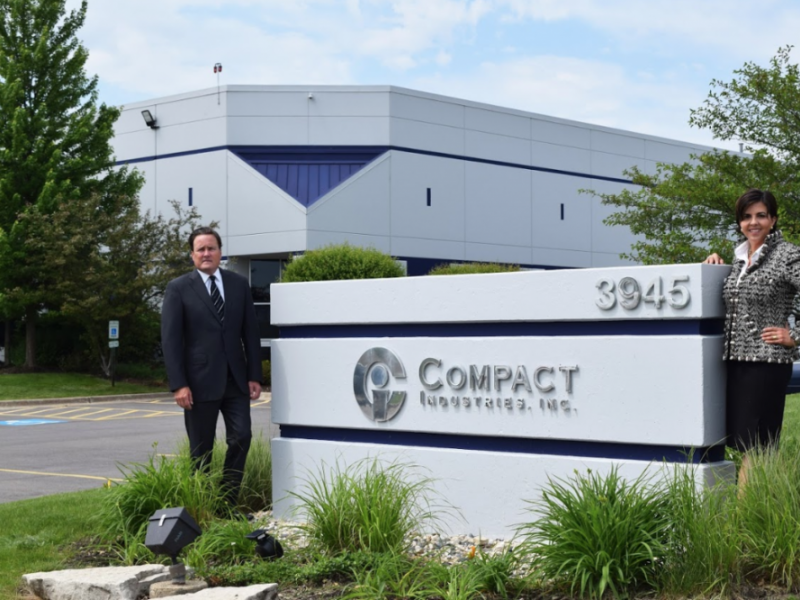 Today, Compact Industries, Inc. specializes in manufacturing powdered foodservice beverages (generic or customer label) and contract blending and packaging. We can package a variety of dry, food-grade ingredients from sugar-based products and granules to very fine powders. Our products include instant hot cocoa, coffee, and cappuccino, frappes and steamers, fruit-flavored drinks, teas, gelatin mix, pudding and pie filling. The plant includes high-speed lines that allow for form-fill-seal flexible packaging, stick packs, cups, composite cans, bag-in-box, plastic jars, fiber drums and super sacks. You may choose from a variety of packaging sizes and flavor profiles while electing branded or private label goods. Product development services such as taste and match specifications are also available through our in-house R&D lab. Our branded products are OU Kosher Certified and full marketing support is available. Compact Industries, Inc. is BRC-Certified, a Global Food Safety Initiative certification. Site Designed & Managed by KDR MEDIA GROUP. 2018 Copyright Compact Industries, Inc.